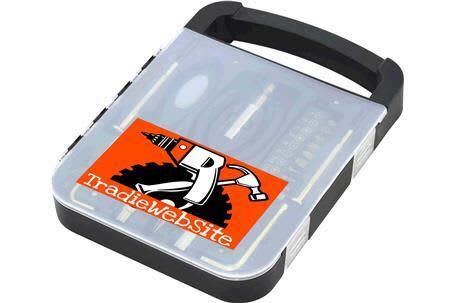 Tradie Tool Kit combines twenty useful tools in one must-have kit. 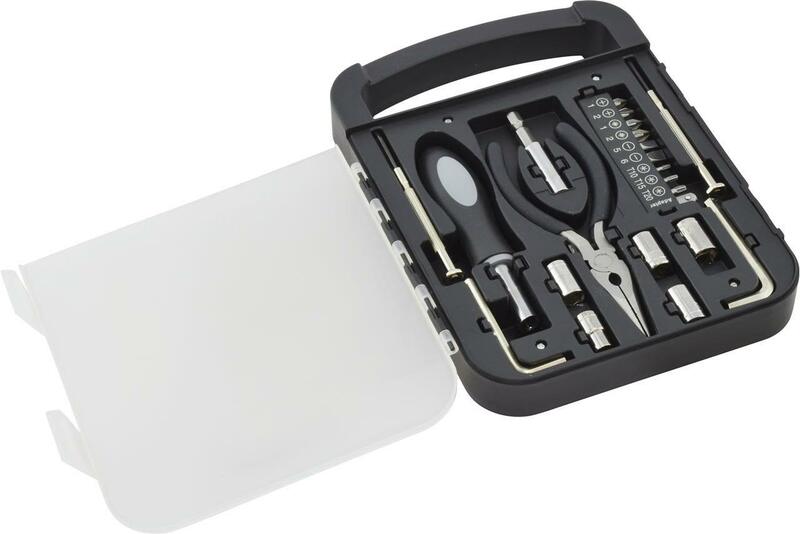 Designed for use around the office or at home, these tools remain secured in place until needed. 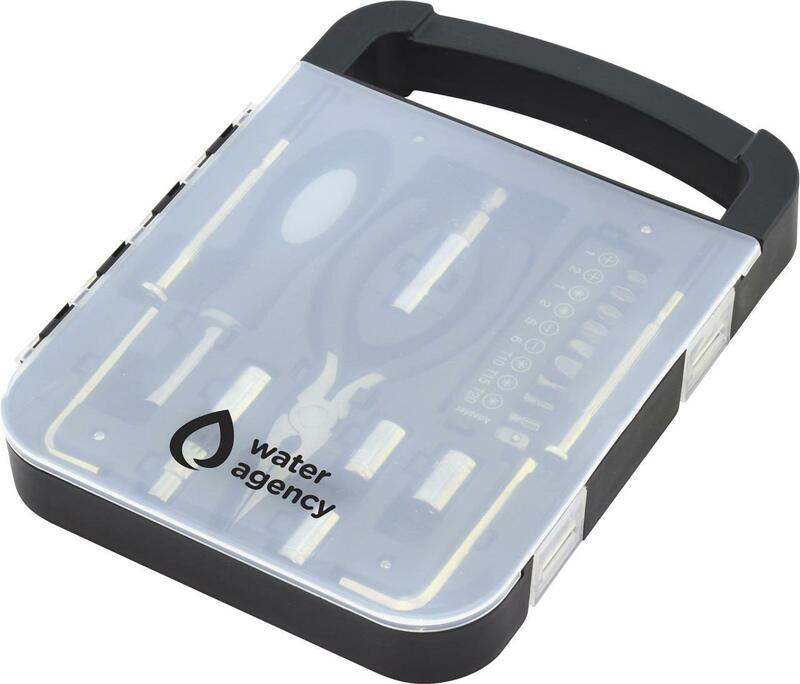 Featuring solid construction, a carry handle and see-through lid displaying your logo for all to see.